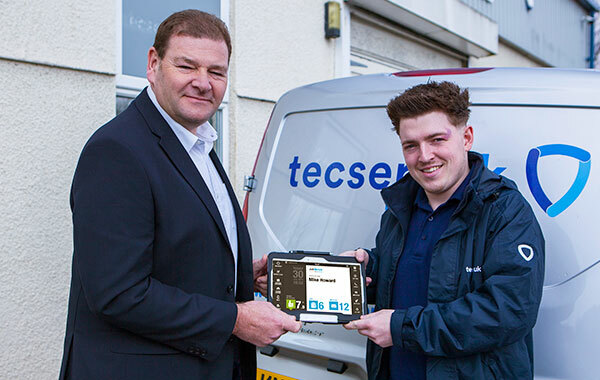 Leeds, UK, 28th March 2017 – Fire and security specialist Tecserv UK has installed an all-in-one Vehicle Tracking solution from mobile workforce management specialist BigChange across its entire fleet of vans. Leeds, UK, 9th March 2017 – Mobile Workforce Management specialist BigChange has won contracts to supply its three-in-one JobWatch platform to over 5,000 mobile technicians at leading players across the Utilities Sector. 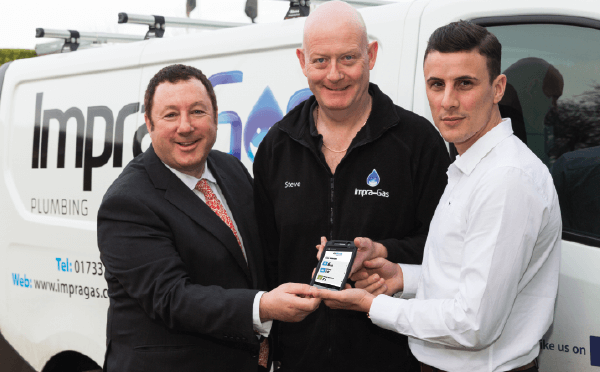 The orders come from companies operating in the Public & Private sector involved in Water, Gas & Electric including the installation of 2nd generation Smart Metering.